It is commonplace: The older you get, the less things happen to you for the very first time – and also the less things you will hear for the first time. This means of course, the more music you have listened to so far, the more seldom you can experience sounds that feel really new, fresh or unprecedentedly existing. 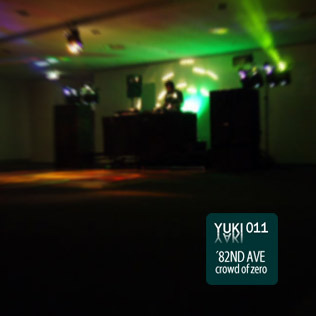 Well, this 11th Yuki Yaki-release by ’82nd ave, named “Crowd Of Zero”, is nothing like nova musica, but its easiness and temperament, shown in songs like “Commuter Belt Booty Bass” or “Clear The Floor”, feel really fresh and activate affectively a swinging nod, that sometimes even could extend to an uncontrollable jerking of the leg. And this is exactly what this kind of music is made for. Let us rock! David Williams himself supposes about the music of his debut album, that it is made for left-foot music lovers that are not able to dance really well. And if they dare to dance anyway, they nod their heads while moving their arms like clairvoyants asking their crystal balls – but all in all, they are relatively grounded somehow. 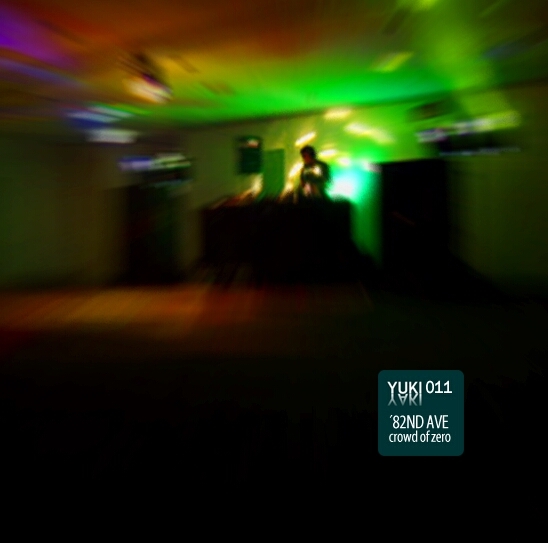 Still, the music of ’82nd ave is only partly down-to-earth. 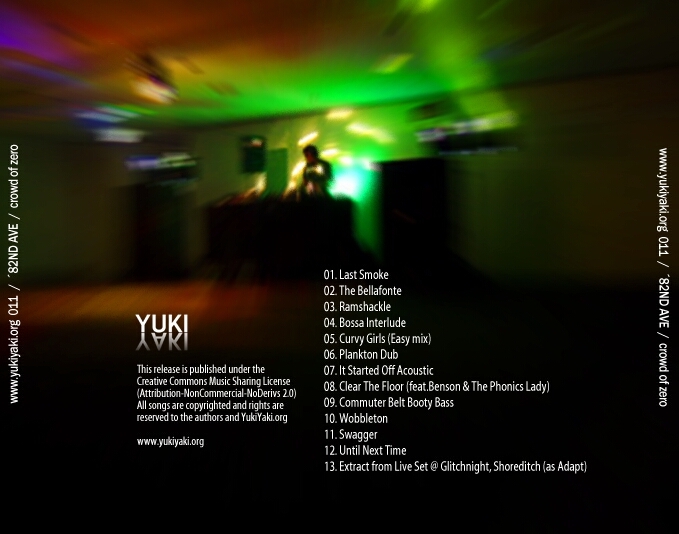 The sound of the tracks of the E.P. sometimes is playfully cacophonic, sometimes harmonious and mellow, but always complex and entertaining. Now then: Have a nice trip!